On sale now! 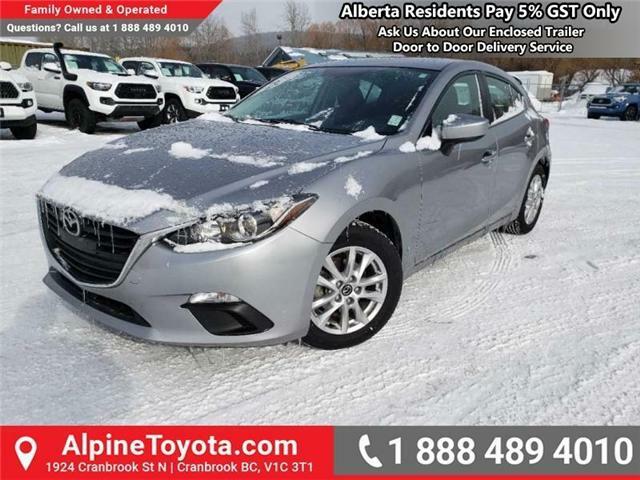 This vehicle was originally listed at $16999. We've marked it down to $12888. You save $4111. 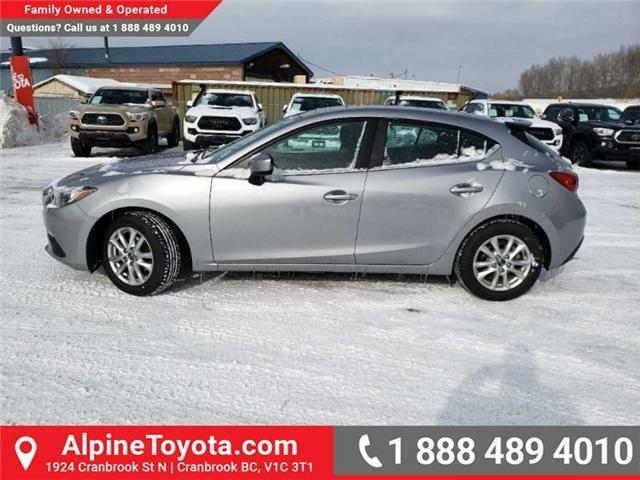 This 2015 Mazda Mazda3 is for sale today in Cranbrook.